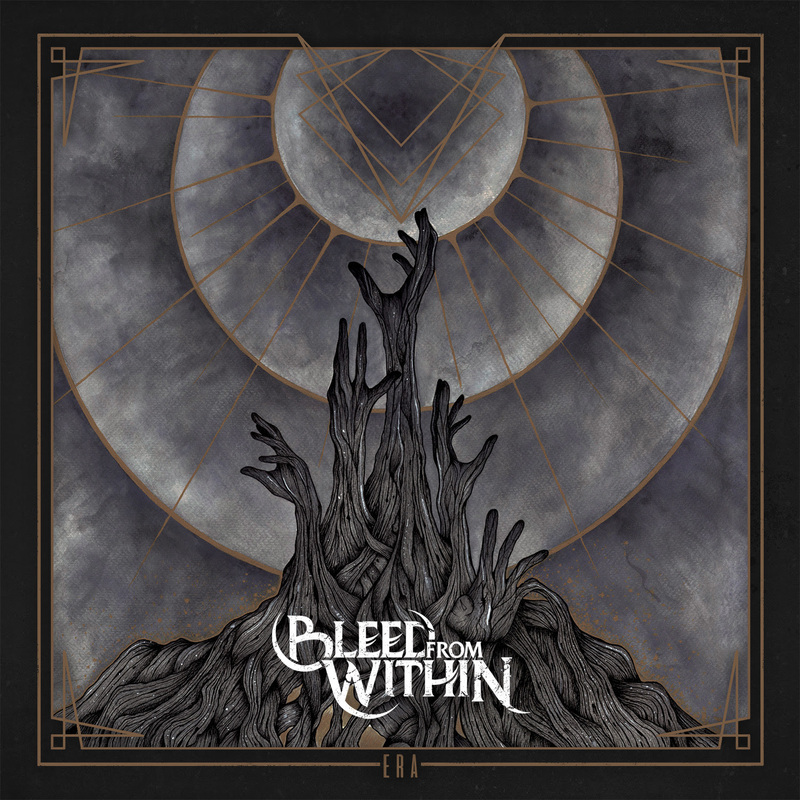 BLEED FROM WITHIN have a number of shows and festivals lined up in October and November before joining As I Lay Dying on their European headliner tour. Five years in the making, “Era“ marks the return of the Scottish quintet. The album was recorded at Middle Farm Studios and BLEED FROM WITHIN headquarters between March – September 2017. The drums were produced and engineered by Adam ‘Nolly’ Getgood (Periphery, Animals As Leaders and more), who also mixed the album. It is the first release featuring their new guitar player, Steven Jones. The Scottish based producer/songwriter joined the band two years ago and has been an integral part of both writing, and recording.